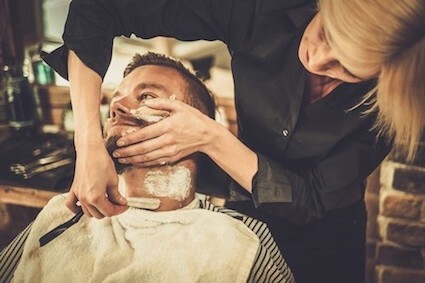 Performed in the traditional style with a straight razor, hot towels, dollops of warm lather, and a pinch of cooling aftershave balm, a shaves is the perfect way to celebrate an achievement or unwind from a stressful day. We are also happy to host a shave party to prepare you and your friends for that special ocassion. (Please make your reservation in-advance due to high demand).